In context: The first ever 1TB microSD cards are now a thing, bringing us closer to the days of enjoying Nintendo's forward-looking promise of supporting 2TB microSD cards. While the new 1TB microSD cards can indeed store a lot of games, they will also command a big price. The previously announced 1TB microSD cards from SanDisk are now up for pre-order for an eye watering $450. 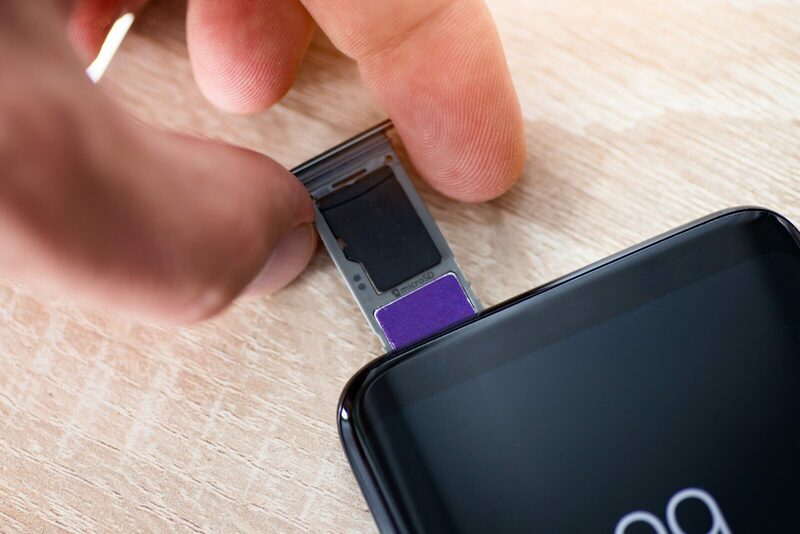 At MWC 2019, we learned that the 1TB cards were coming and even gleaned an idea about the price but didn't have an official launch date until now. For those with the pockets deep enough, you can pre-order the SanDisk Extreme 1TB UHS-1 microSDXC card over at the SanDisk store. After it launches properly later this month, we should see the card make its way to other retail channels like Amazon and Newegg. The SanDisk Extreme 1TB microSD UHS-I card will offer read speeds up to 90 MB/s and write speeds up to 60 MB/s. The card also meets the newer U3 specification, and more importantly, supports the speedier A2 specification for hosting and running Android apps from removable cards. A 1TB card is appealing to those looking to record a lot of 4K video or upgrade the storage on their Nintendo Switch. However, at $450, you'd be paying more for storage than the price of the Switch itself. We wouldn't blame you, should you find the 512GB option at $200 more feasible.